The iPad 4(also marketed as iPad with Retina display) was Apples fourth iPad and the first iPad to feature the new lightning connection. 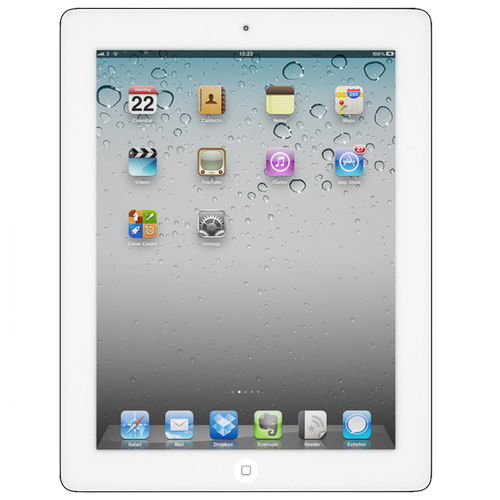 First released on September 12th, 2012 it shipped with IOS 6.0 and seven months later all third generation iPads were discontinued. Available in black and white with options of 16GB, 32GB, 64GB and 128GB. The Retina display was the major hardware improvement on this release, but the iPad 4 also featured a dual core processor, 5-megapixel rear facing camera and 720p HD front facing camera designed with FaceTime in mind. The iPad 4 was also, at the time, the fastest device Apple produced. If your Apple iPad 4 needs repairing then the team at WeFix are ready to help. More often than not it’s a screen replacement that leads people to our service but we repair all aspects of iPads. You can book quickly and easily online and same day repairs are available too.